Lockheed Martin received a $1.13 billion contract from the U.S. Army for Lot 14 production of Guided Multiple Launch Rocket System (GMLRS) rockets and associated equipment. The contract calls for the production of more than 9,500 GMLRS Unitary and Alternative-Warhead (AW) rockets, more than 300 Low-Cost Reduced-Range Practice Rockets (RRPRs) and integrated logistics support for the U.S. Army and international customers. Work will be performed at the Lockheed Martin facilities in Camden, Arkansas; Dallas and Lufkin, Texas; and Ocala, Florida, and will be completed by July 2021. «The demand for GMLRS rounds, both domestically and internationally, continues to remain strong based on the excellent performance of the munition», said Gaylia Campbell, vice president of Precision Fires and Combat Maneuver Systems at Lockheed Martin Missiles and Fire Control. «Our primary focus with GMLRS is to continue producing these combat-proven munitions at a rate that meets the demands of our customers». In combat operations, each GMLRS rocket is packaged in an MLRS launch pod and is fired from the Lockheed Martin-produced High Mobility Artillery Rocket System (HIMARS) or M270 family of launchers. GMLRS was established as an international cooperative program. 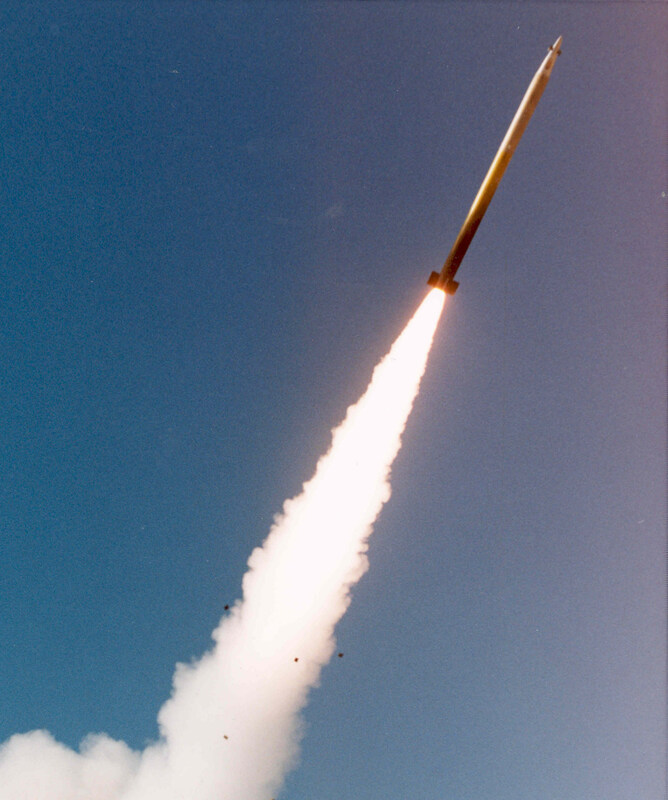 For more than 40 years, Lockheed Martin has been the leading designer and manufacturer of long-range, surface-to-surface precision strike solutions, providing highly reliable, combat-proven systems like MLRS, HIMARS, Army Tactical Missile System (ATACMS) and GMLRS to domestic and international customers.